There’s a good reason why many NYT best-selling authors, students, and professionals favor Scrivener 2 over other word processors. It’s an all-in-one writing studio that helps organize and manage multiple projects at once. It normally costs $45, but for a limited time Lifehacker readers can get a copy (Mac or PC) for 50% off. 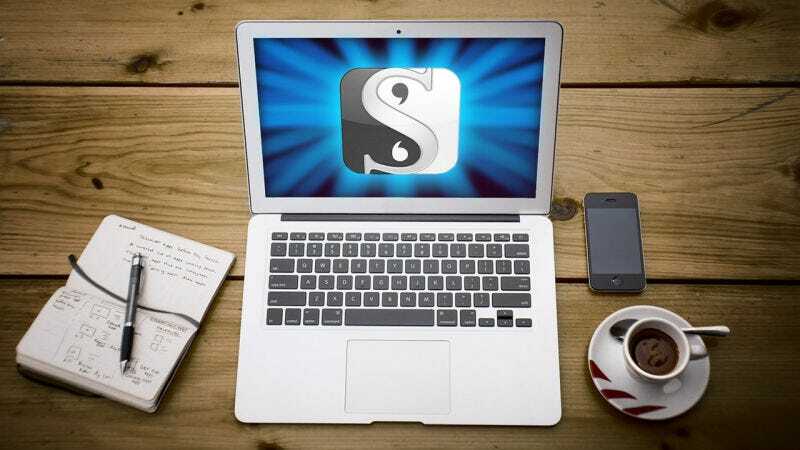 Whether you’re a writing professional or not, Scrivener 2 is definitely worth checking out. At $22.50 (Mac) or $20 (PC) - 50% off MSRP - this is a deal you shouldn’t pass up. Hit the link below for more details.